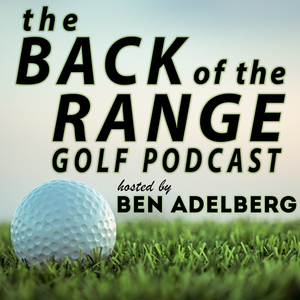 Our guest this week is Dave Stockton, Jr. and in this episode we cover everything from his role as his father's caddy on the PGA Tour as a 12 year old, being an assistant captain at the 1991 Ryder Cup, working alongside his father and brother to improve Rory McIlroy and Phil Mickelson's putting.....the stories that Junior shares in this episode will blow you away. Our guest this week is Bret Saberhagen! The 1985 World Series MVP and two-time Cy Young Award winner stopped by to talk a little baseball as well as some of his exploits from playing the celebrity golf circuit. Specifically, the American Century Championship. Also, he shares his thoughts on why pitchers make good golfers.